Train travel has been under the spotlight in the U.K. recently, and not for good reasons. In the past year, train delays, disastrous timetable changes and overcrowding have dominated the news -- and last year the number of cancelled or significantly late trains was at the highest level in 17 years, according to statistics from the Office of Rail and Road. 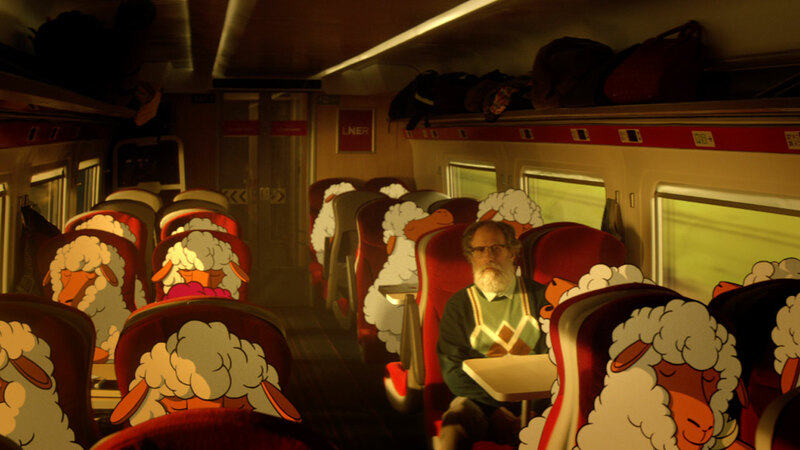 Nevertheless, a new spot from LNER, the train operator that links London with Leeds, York, Newcastle and Edinburgh, makes train travel look not only appealing, but absolutely poetic.